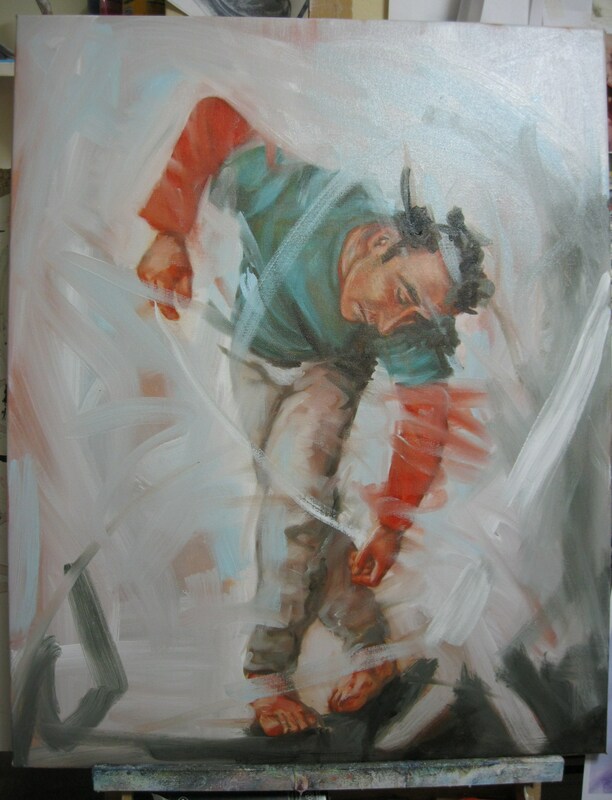 This entry was posted in Figurative art on May 10, 2013 by crowfineart. I like the pose. I can nearly feel the movement. Great painting!